I asked on Twitter "Are you making a game with LÖVE? Show us what you're making!" A 2D adventure game blending cinematic platformer and RPG, and LÖVE is perfect for it! Lua power and flexibility + great documented API + multi platform + warm community = development going very fast! Wanderer had both a succesful Kickstarter and Steam Greenlight campain! ​You can check out their devlog here. 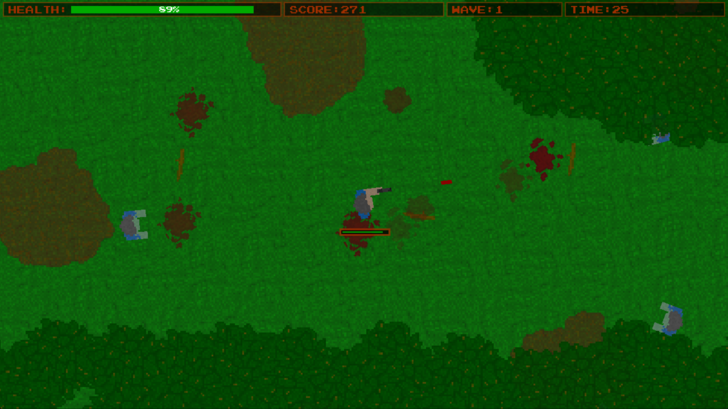 I'm building a game called ZombieGame (I'm told I'm good with names). And there are some trees i guess. 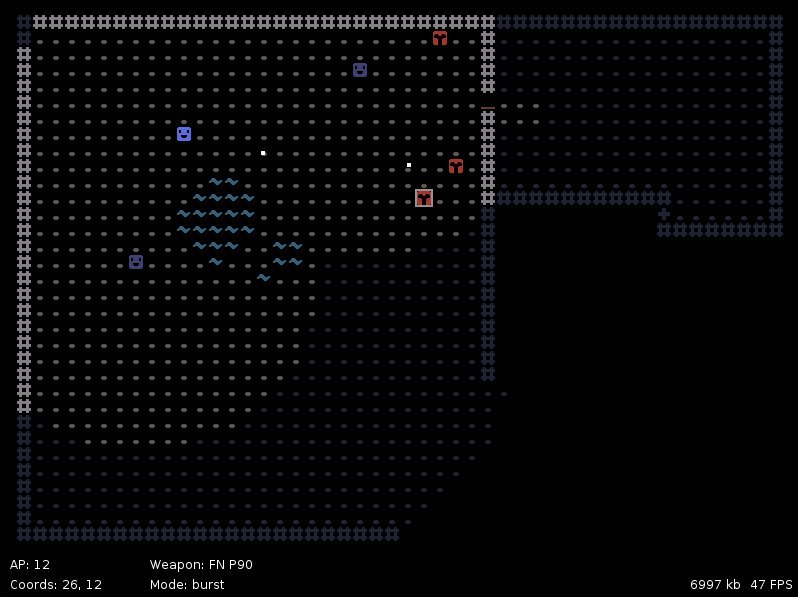 and a buggy map editor! Really cool games! But surely there's more out there, right? If you're making a game, send a tweet to @obey_love or place it in the comments here, and I'll include your game the next time I'll make one of these. Whenever that is. Thanks for reading and I hope you have a lövely day!